Interest rates as low as 3.99% with approved credit! 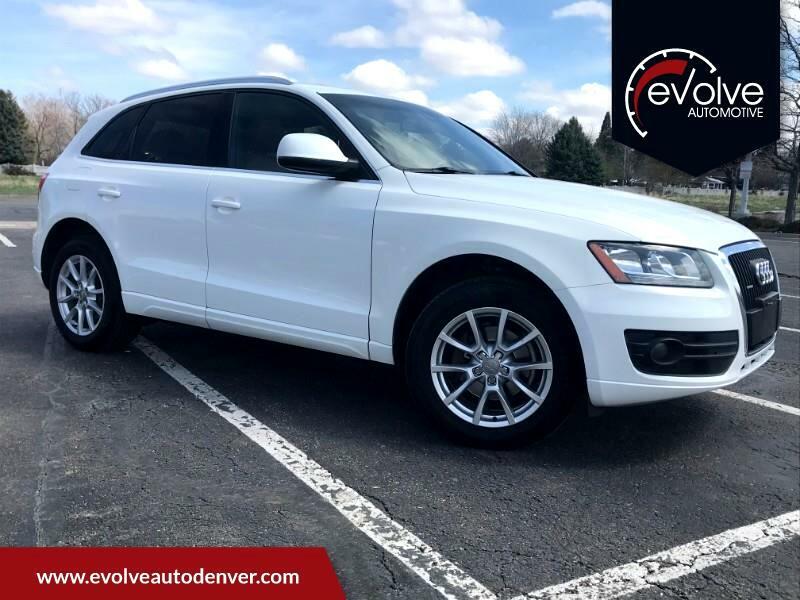 Visit Evolve Automotive online at www.EvolveAutoDenver.com to see more photos of this vehicle, call us at 303-586-6568 or email us at Sales@EvolveAutoDenver.com today to schedule your test drive. We do have a dealer handling fee of $295 which is included in the advertised price of the vehicle. No additional fees are added to the advertised price. 1. Selling a car is not just about profit, the customer's happiness matters too! Whether we sell you just one car or every car you ever buy, we want you to be happy. If you get ripped off and you're stuck in a car financially, you're not going to be very happy. But, if we give you a good deal now, you'll be in a good position going forward. Our hope is that you remember us taking great care of you and you give us a shot again the next time you or anyone you know needs a car. 2. We don't just sell cars, we sell good cars! There is nothing worse than buying a car, driving it off the lot and something breaking on it right away. We don't have a crystal ball and can't prevent this from happening on every car, but when we go through our inspection process, we are not scrimping on known issues just to save a couple bucks. We fix the issues that we find and we put safe, reliable cars out on the road. 3. The process of buying a car does not have to be tedious and uncomfortable. We promise to be open and honest throughout the car buying/shopping process. No games, no tricks, period. Good Value + Good Cars + Simple Process = Happy Customers! Message: Thought you might be interested in this 2011 Audi Q5.